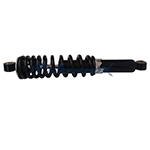 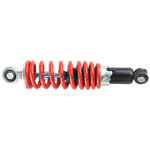 X-PRO® 320mm Front Shock Absorber for 110cc 125cc 150cc ATVs,free shipping! 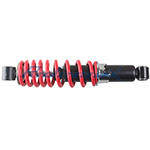 X-PRO® 300mm Rear Shock Absorber for 110cc 125cc 150cc ATVs,free shipping! 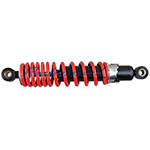 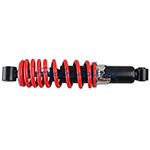 X-PRO® Rear Shock Assembly for 110-125cc ATVs,free shipping!